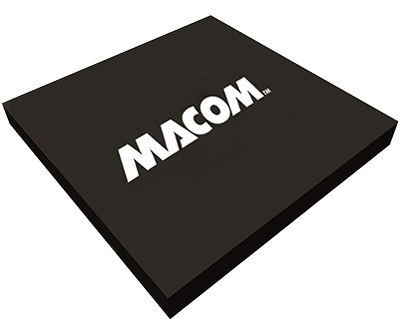 At MACOM we offer a line of frequency multipliers that can be used in a variety of communications applications. 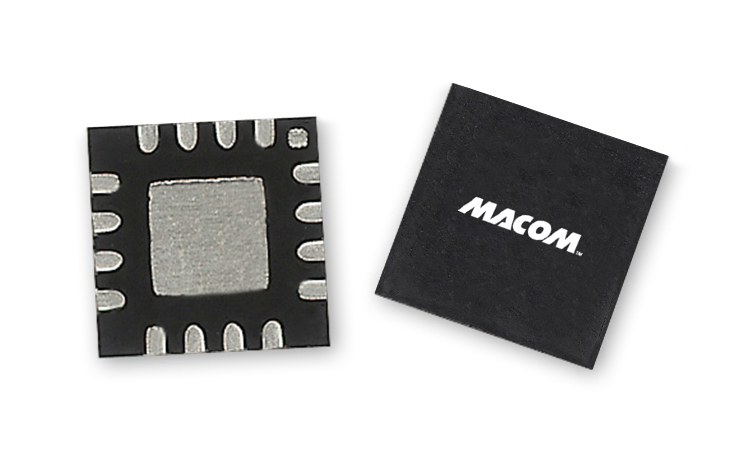 Our multipliers combine an active doubler with an output buffer amplifier to deliver constant power over a range of input powers, resulting in an excellent rejection of the fundamental and harmonic products. 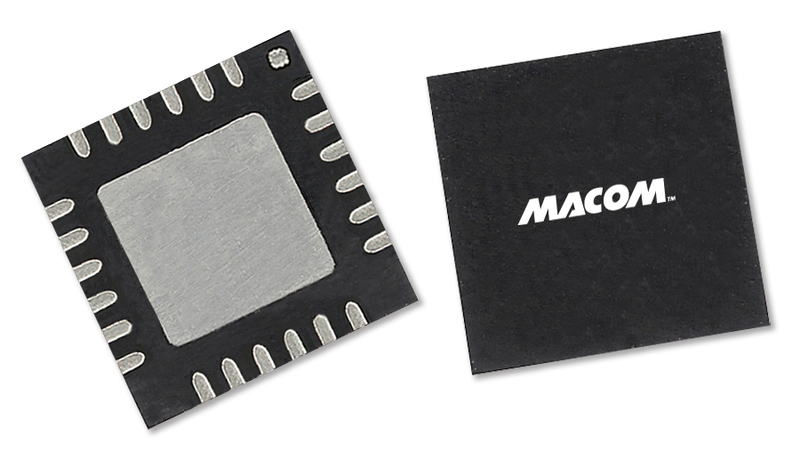 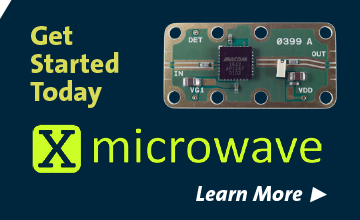 MACOM’s multipliers are available as bare die or in surface mount lead-free QFN packages.